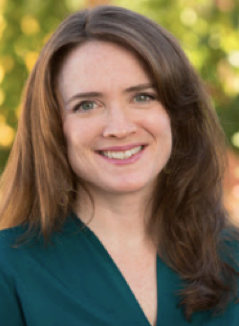 Jenna Osiason, PhD, is a licensed clinical psychologist who is a supervisor of AEDP. She began short-term psychotherapy training at the Short-Term Dynamic Psychotherapy Institute of Denville, New Jersey, training in Accelerated Emphatic Therapy. 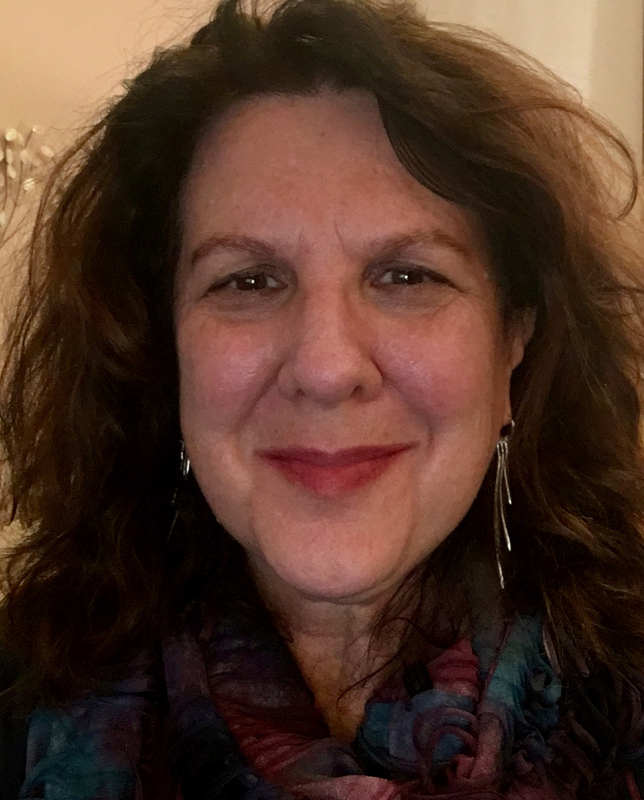 She has been working with Dr. Fosha since 1992 analyzing videotaped psychotherapy sessions, focusing on the use of empathy to restructure defenses. This work has lead to the rich development of AEDP techniques to facilitate treatment and enhance access to core affect, strengthen the experience of self-regulation, and deepen self/other bonds. Dr. Osiason has given workshops on AEDP to mental health sites throughout New York City. Her current interest is on the integration of AEDP with neuroscience as it relates to attachment and emotion. She is on the adjunct faculty of NYU Medical Center-Bellevue Hospital, City University of New York, and Rutgers State University of New Jersey. Dr. Osiason supervises in AEDP and is in private practice in New York City. Natasha Prenn, LCSW, is a psychotherapist, speaker, educator, author and life coach. 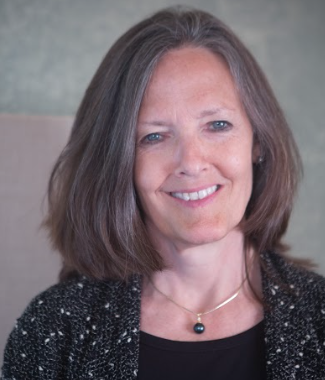 As a senior faculty member of the AEDP Institute (Accelerated Experiential Dynamic Psychotherapy), she pioneered the AEDP Essential and Advanced Skills Courses, and is well known as a therapists’ therapist across the U.S. and abroad. Natasha, an engaging presenter, is noted for her ability to translate AEDP theory into user-friendly steps, and for her enthusiastic belief that the mechanisms of the magic of experiential-dynamic work are teachable and therefore learnable skills. Her obsession with languaging interventions and skills training has led to her co-authoring a monograph for APA: Supervision Essentials for Accelerated Experiential Dynamic Psychotherapy. This book, which Natasha wrote with Diana Fosha, is filled with practical skills to wield the power of AEDP’s theory and practice into psychotherapy supervision. Natasha offers coaching and psychotherapy to individuals and couples, and consults with psychotherapists individually and in small groups by invitation. She is a founding editor of Transformance: The AEDP Journal, a blogger for CSAR, and the author of the forthcoming AEDP Skills Manual. Some of her articles and book chapters are available on the AEDP website. 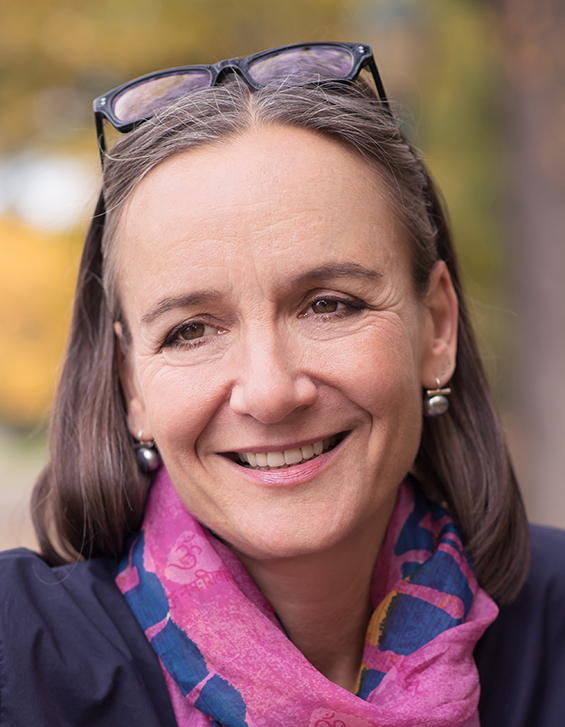 In her book, Restoring Resilience: Discovering your Clients' Capacity for Healing (W.W. Norton & Company, June 2015), Eileen draws on interpersonal neurobiology, affect regulation research, a number of theoretical orientations and clinical experience to show therapists how to build from what’s going right in clients’ lives, help them cultivate and deepen their native resilience and create lasting change. Together with Diana Fosha, she has co-authored a paper on "Transformational affects and core state in AEDP" for the Journal of Psychotherapy Integration. 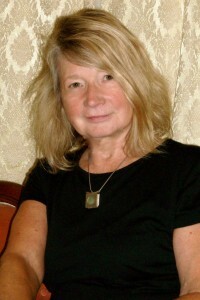 Her research and writing interests include the development of AEDP theory and practice, and spirituality in psychotherapy. She is a licensed clinical psychologist in private practice in New York City and New Jersey. Barbara J. Suter, PhD, co-chair at the Washington School of Psychiatry’s Intensive Short-Term Dynamic Psychotherapy program, has been a clinical psychologist for almost 40 years, practicing psychodynamically oriented work with individuals- child, adolescent, adult--and with families, communities, schools, and agencies. She is involved in training both new and experienced therapists. A lifetime of a rich, rewarding experience helping people has culminated in experiential work: through AEDP, and its holistic, healing, helpful approach, Dr. Suter has found a way to integrate many decades of previously disparate experiences. 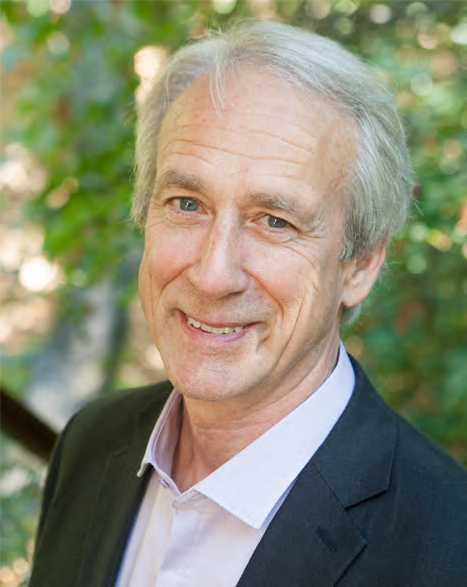 Dr. Suter has found that AEDP uniquely lends itself to therapy, supervision and front line helping people in their communities and families. She has found it particularly useful with those suffering from trauma, reeling from life, and unable to find help despite a long time of seeking help, healing and change. At present, Dr. Suter is teaching and supervising (i) George Washington University Psy.D. students; (ii) experienced therapists at the Washington School of Psychiatry’s Intensive Short-Term Dynamic Psychotherapy program; (iii) candidates in the Clinical Social Work Institute PhD program; and (iv) professionals involved with a public charter school program in Washington, D.C. She maintains a private practice in Washington, DC. 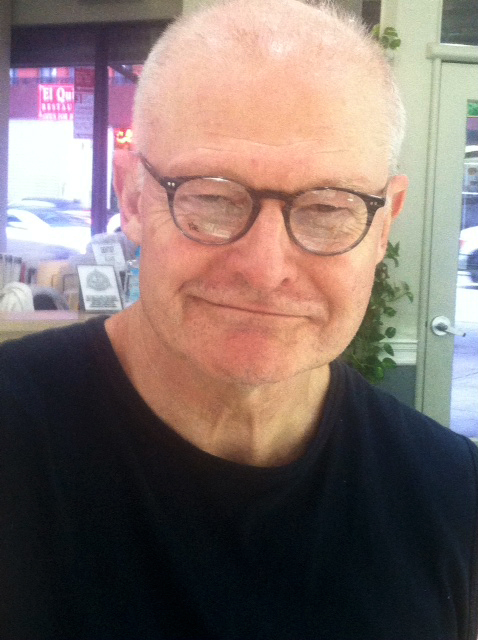 Gil Tunnell, PhD, completed a three-year core training in AEDP with Diana Fosha in 2007. His special interest is applying individual AEDP to couple therapy. In the late 1980s, he trained in Structural Family Therapy under Salvador Minuchin, M.D., and has written on the differences between Structural Therapy and AEDP (Tunnell, G. (2015). Facilitating transformance for couples: A comparison between Structural Family Therapy and AEDP. Transformance Journal, 6 (1)), and with families (Tunnell, G. (2006), “Postscript 10 years after: ‘The Oedipal Son’ revisited” in S. Minuchin et al, Mastering Family Therapy: Journeys of Growth and Transformation (Wiley). 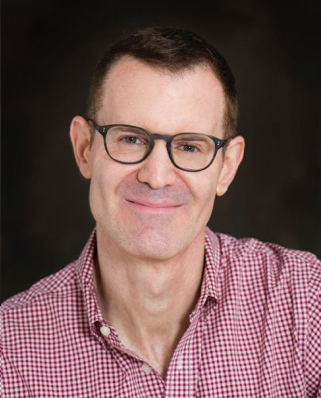 Dr. Tunnell is co-author with David Greenan of Couple Therapy with Gay Men (Guilford, 2002), and has published widely on working with gay male couples (Tunnell, G. (2012). Gay male couple therapy: An attachment model. In J. J. Bigner & J. L. Wetchler (Eds. ), Handbook of LGBT-Affirmative Couple and Family Therapy. Routledge). He also has a chapter in a book which received the 2011 Distinguished Book Award from Division 44 of the American Psychological Association (Tunnell, G., (2011). An attachment perspective on the first interview: Accelerated Experiential Dynamic Psychotherapy. In C. Silverstein (Ed. ), The Initial Psychotherapy Interview: A Gay Man Seeks Treatment, New York: Elsevier Insight Books. Dr. Tunnell also trained in family therapy with Maurizio Andolfi in Rome, Italy. 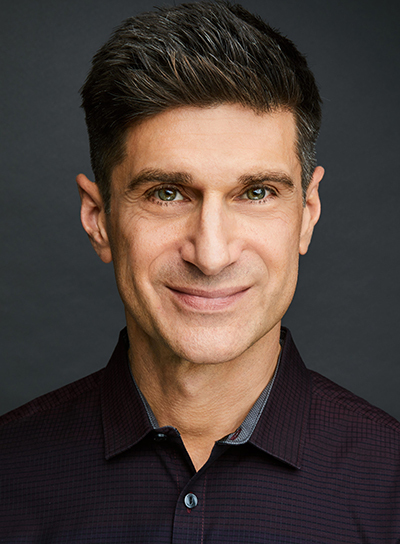 He previously was director of family therapy training at Beth Israel Medical Center in New York City, and is Adjunct Associate Professor at Teachers College, Columbia University, where he teaches family and couple therapy. He is in private practice in New York City. Head of International Development and Senior Faculty of the AEDP Institute, Dr. Yeung is a trainer and supervisor of Accelerated Experiential Dynamic Psychotherapy (AEDP) for post-graduate mental health professionals in Hong Kong, China, United States and Canada. 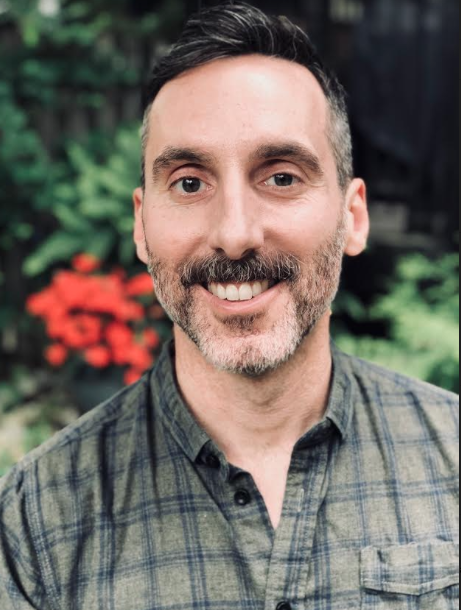 Danny is the lead author of Rainbow After: Psychological Trauma and Accelerated Experiential Dynamic Psychotherapy, arguably one of the original trauma treatment manuals published in Chinese. He coauthored Portrait of the Soul, a study of nine personality styles, currently in its 6th edition. Together with Dr. Diana Fosha, he also coauthored a chapter in the Casebook of Psychotherapy Integration published by American Psychological Association. Danny has trained and supervised, since 2005, over 200 mental health clinicians, including social workers, counselors, psychologists and psychiatrists in Hong Kong in AEDP. He founded the AEDP Training Program in Hong Kong, fostering the birth of the AEDP Supervisors there. Danny served in a crisis response team for a group of Canadian survivors in the September 11 terrorist attacks. During the SARS crises in 2003, he was a lead trainer in Toronto for psychological crisis response for the Chinese community. Following the Great Earthquake in China 2008, he served as a consultant to Wenchuan Earthquake Psychological Assistance Team during the post-512 earthquake relief efforts. Passionate in promoting psychotherapy training with China, he traveled to Mianzhu Sichuan to share his work in AEDP. Hundreds of his trauma treatment manuals were donated in dedication to the survivors and families of the earthquake. Danny holds a Doctor of Medicine from University of Toronto. He is a Certificant and Fellow of the College of Family Physicians of Canada. 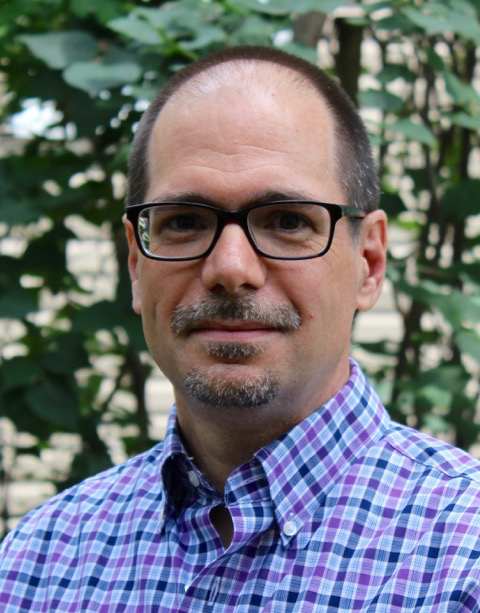 He is also appointed by the College as Psychotherapy as Mentor for the Collaborative Mental Health Network and a Peer Assessor for the College of Physicians and Surgeons of Ontario. He is serving as the President of the Working With Families Institute. And, since 1989 he has maintained a private practice in family medicine and psychotherapy in Toronto. Of special interest to Anne is the explicit use of the relationship between the clinician and patient, not only to create trust and security of attachment, but also as a vessel for transformation in and of itself. Anne is interested in exploring how this type of relational transformation impacts flourishing as well as mitigating the negative impact of trauma. Other interests include cultural competency and AEDP, as well as clinical implications working with Asian Americans, with a special interest in the Filipino Culture. One of Anne’s most memorable AEDP experiences was teaching the first AEDP workshop in Manilla, Philippines, in 2008." 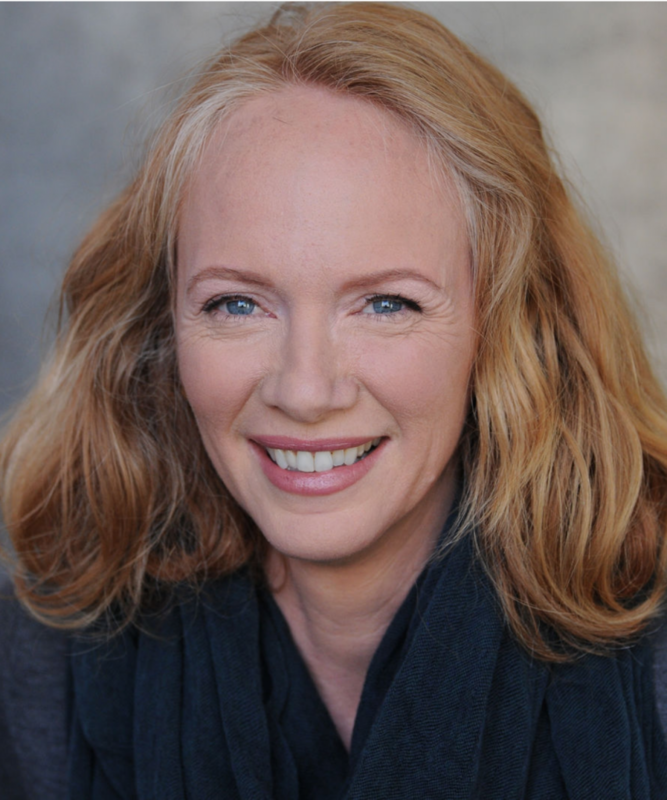 Jeanne Newhouse, NCPsyA, is a licensed psychoanalyst who has been in private practice in New York City since 1988. Ms. Newhouse, a former actress and singer/dancer, began the practice of helping and healing from a body-based model. She is a trained and certified teacher of the Alexander Technique, and also has studied the Feldenkrais technique and dance therapy. She created a movement therapy program for the Smithers Institute, a residential treatment facility for substance abuse in New York City where she worked for six years. During that time she pursued a master's degree in Motor Learning at Teachers College in New York City. As she worked with more and more people with chronic pain, she began to recognize that healing the heart and soul was an integral part of healing the physical body. Hoping to put two modalities together, she began a four-year training program at the Institute of Contemporary Psychotherapy from which she graduated from in 1988. She practiced relational psychotherapy with adults until 2005 when she was introduced to the work of Dr. Fosha. Instantly and unreservedly drawn to the work which seemed to do exactly what she had dreamed of many years earlier, Ms. Newhouse took the Immersion course with Dr. Fosha in 2006 and then went on to do 3-plus years of Core Training with Dr. Eileen Russell and 3 years of supervision with Natasha Prenn. She has been an Assistant in the first two NYC Essential Skills courses. Ms. Newhouse has a continuing interest in the physicality of emotion and interpersonal neurobiology and continues to explore breathing and meditation and its impact on her work. Ms. Newhouse has a clinical practice in New York City and is also available for individual supervision. 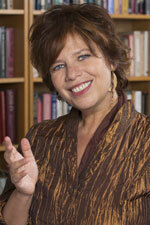 Miriam Marsolais, PhD, is a licensed psychologist and Jungian Analyst in Berkeley, California. She served as AEDP Faculty from 2014 until 2018, when she transitioned to her current role as AEDP Faculty Emerita. In addition to her private clinical practice, Dr. Marsolais provides supervision to therapists wishing to train in AEDP and the certified AEDP therapists on the Supervisor Certification track. She also hosts and leads retreat-style AEDP group supervision weekends in the beautiful natural setting of The Sea Ranch on the northern California coast. As a young adult Dr. Marsolais performed as a violinist, was a nun and taught high school science and mathematics. 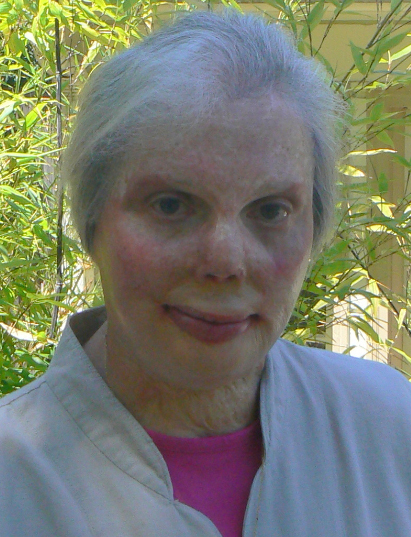 Following a near-fatal burn injury, her life took a major turn and her passions were redirected towards the study of history, psychology and Eastern mind/body practices. Dr. Marsolais is inspired and challenged by AEDP’s dynamic, integrative clinical approach and is grateful to have found her professional home in the AEDP community. She is deeply engaged in extending AEDP practice into the domain of the sleeping self through relational andphenomenological work with dream experience. Through this work, she is exploring new pathways to healing from early relational trauma and PTSD. She is also exploring the resonances between AEDP and East-West mind/body practices, and how integration of these traditions with AEDP can enrich AEDP practice, training and supervision.